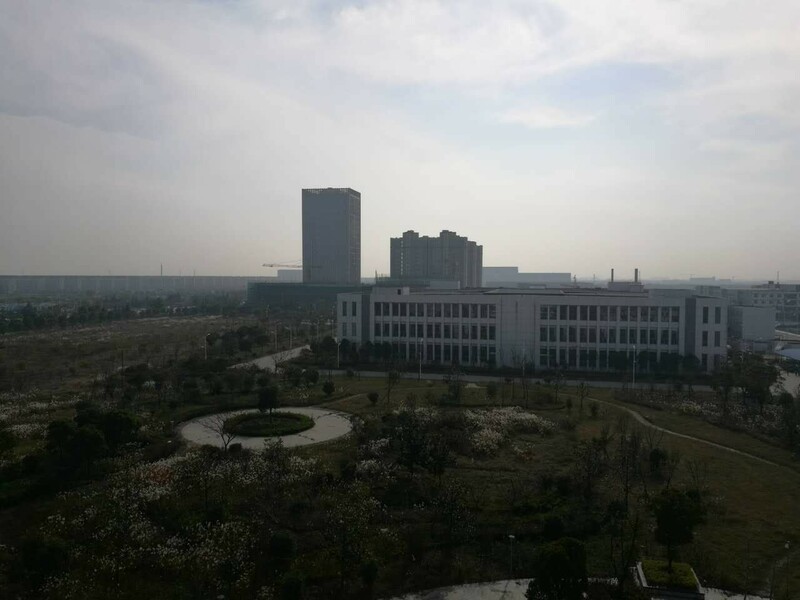 Established in 2016, Air international (Nantong) hereafter AINT, is located in the Industrial Zone of TongZhou, Nantong City, 100km north to Shanghai. 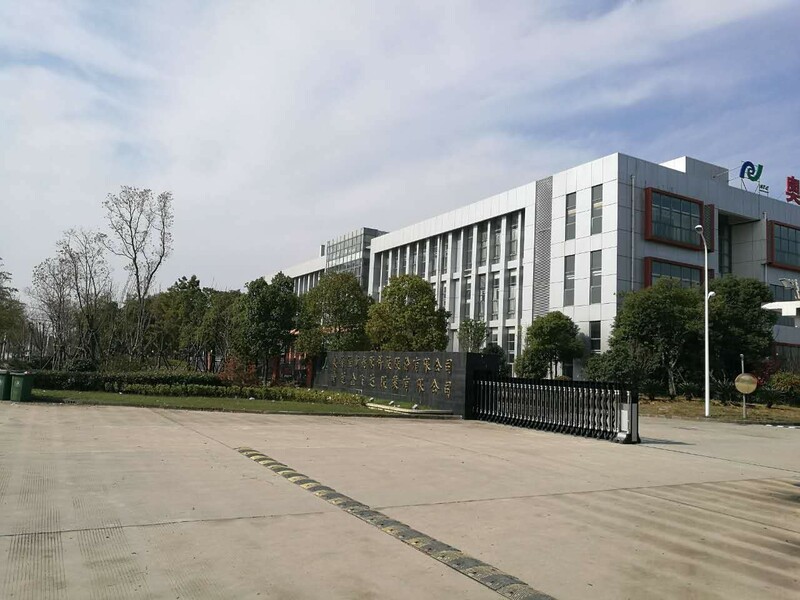 AINT provides high efficient HEX products to well-known OEMs in China and overseas market. It owns well designed equipment, including, stamping, tube forming, fin & core stacker, Noclock brazing, Crimping, leak test ang assembly etc. 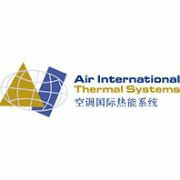 It is a fully-owned subsidiary of Air International (Shanghai).